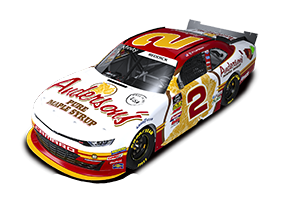 Anderson's Maple Syrup once again joined Kevin Harvick, Inc. as an associate sponsor on the #2 Chevrolet Silverado. After Clint Bowyer brought the truck home in first place last weekend (6/4) in his home state of Kansas, California native David Mayhew was hoping for similar results this past weekend (6/11) at Texas. Mayhew had a solid qualifying effort, starting the race in the 16th position, and had a very strong run to end up finishing the race in third place, with fellow teammate Ron Hornaday, Jr. collecting his first win of the 2011 season. 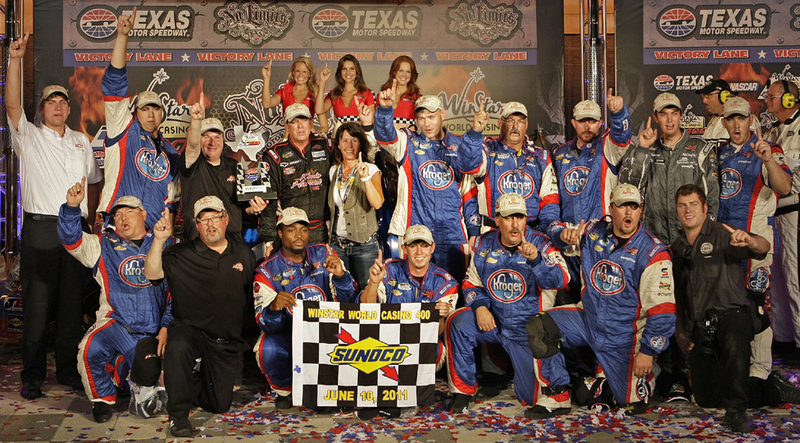 The win at Texas Motor Speedway moved Hornaday from 6th in the points standings to 3rd, only 33 points behind leader Johnny Sauter. 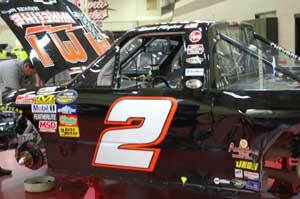 We're looking forward to teaming up with Hornaday, Jr. and KHI again in October at Talladega, where Ron hopes to be putting the finishing touches on an unprecedented fifth Camping World Truck Series championship.